Classic, smart and casual – it's not often you find such a great all-rounder. This shirt is made from lightweight cotton with classic British colours and grown-up checks that were hand-picked by Johnnie himself and have been garment washed for a vintage look. 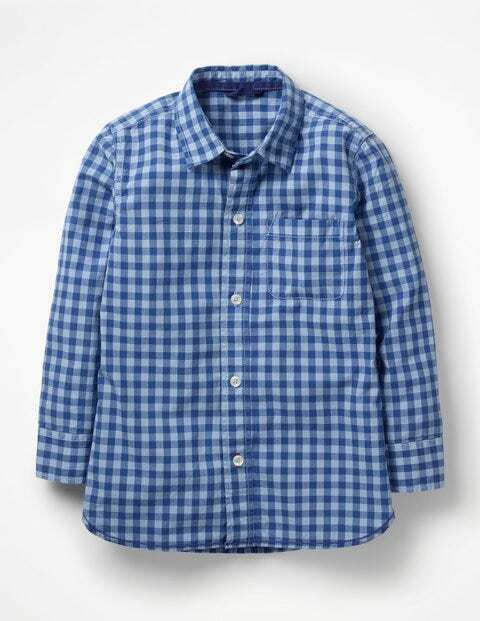 Button it up for special occasions, then wear it loose when playtime comes around.